Bellman Oils "house brand" lubricant line. 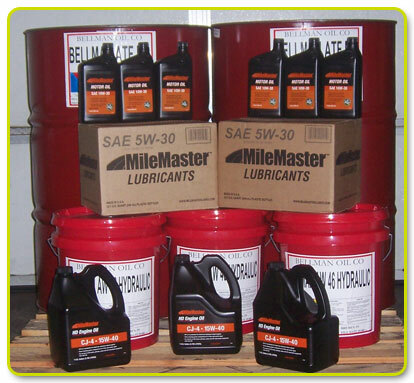 All products are made from virgin oil stocks and meet all of today's stringent requirements for lubricants where the bottom line price is important. Product information sheets and MSDS sheets available by request.